The coastal area of Fukushima prefecture has suffered serious damage by the great earthquake, tunami, and the accident at Fukushima Daiichi nuclear power plant. So many people are dead and missing, and a large region near the coast lost buildings, houses and everything by the tunami. Especially children were shocked by this disaster and suffered from fear or anxiety. Some schools were swept away and others lost their library books. Therefore we have decided to support and help the children in despair and to present library books for them. This project aims to send children studying in the coastal area our love, encouragement, and hope by presenting many beautiful picture books and quality books. This project will benefit so many children and the benefits will continue for a long time in the future. 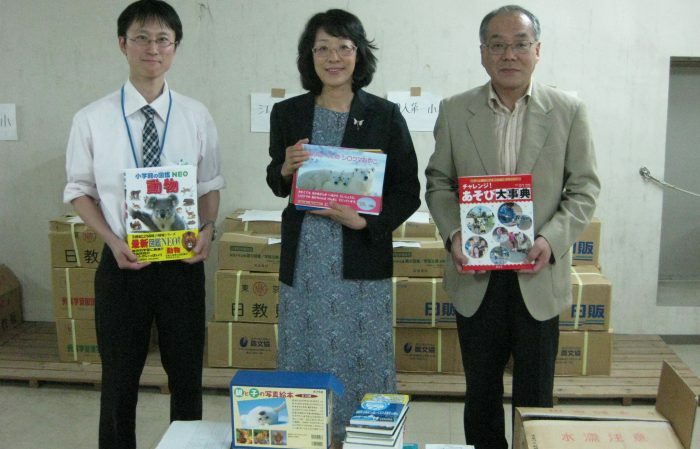 The schools we will present library books are all public elementary schools and junior high schools, which are selected by the advice of the board of education in the coastal area of Fukushima prefecture. The schools will receive the books in their library and maintain them by themselves and the books benefit children for the education in both cognitive and affective domain in the long future. 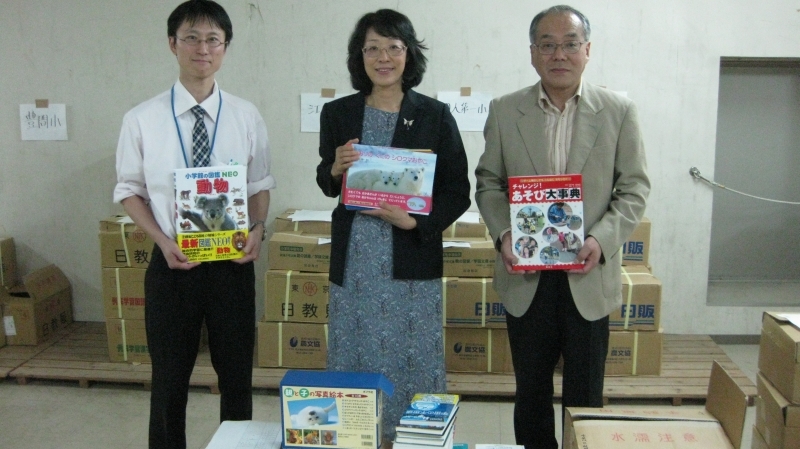 Our Rotary Clubs in Japan will visit the schools to see students and observe how students and teachers use the books we present and listen to their impression about the books or the benefits for their education. Also we keep the record by the pictures of the students who read and use the books to study. All the information about this project will be shared with the members in RC München Bavaria. 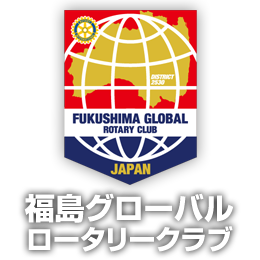 RC Fukushima Global , RC Kanagawa Shonan , RC Osaka next, and RC München Bavaria whose core active members were Rotary International Ambassadorial scholars before and cooperate and exchange our opinions in this project. Especially a Japanese Rotarian in RC München Bavaria, who is also a Rotary International Ambassadorial scholar, is devoted to this project. Japanese students are interested in different countries and different cultures, so we will organize some chances to exchange mail or letters between Japanese students and Rotarians in RC München Bavaria , which will also benefit children. We hope that all RCs involving to this project develop our good relationships and innovate in our project for the next chance to support children in need in Japan after the great disaster. To present library books to public elementary schools and junior high schools in the disaster affected coastal area of Fukushima prefecture, Japan. We will publicize our matching grant project in the next various media. 1. Newspapers in Fukushima, Kanagawa, Osaka area, Japan and in Munchen, Germany. 2. Governor Monthly letters of four districts in Japan and District 1840 in Germany. 6. Some news letters in both the Prefectural Board of Education and the coastal area Board of Education. Copyright FUKUSHIMA GLOBAL RC All Rights Reserved.